GetMyGraphics Monthly Survey: How Do You Use Graphics? 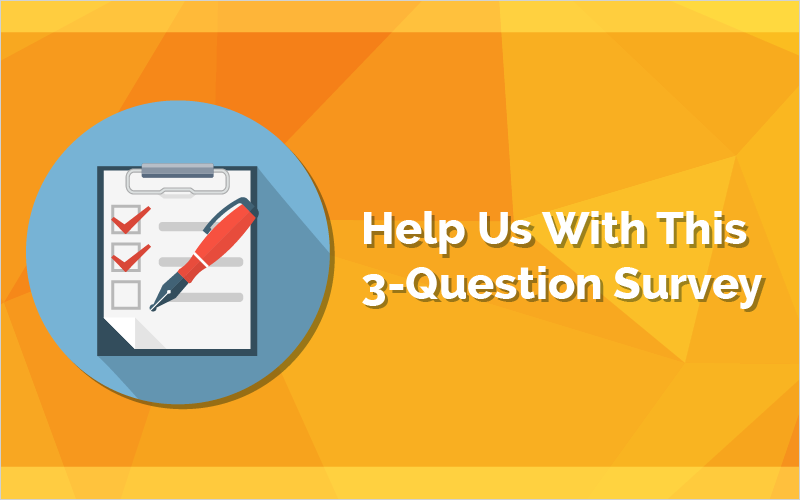 In order to better help you amazing presenters/teachers/HR representitives/whomever it may be with better graphics and library options, we at GetMyGraphics want you to answer this simple 3-question survey on how you use graphics in your presentations. Thank you for you input and support! Feel free to peruse the library to see our current offerings will benefit you.